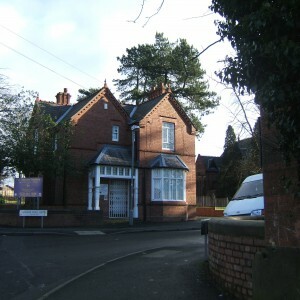 Hollymoor was initially conceived as a detached annexe for the Rubery Asylum near Rednal. 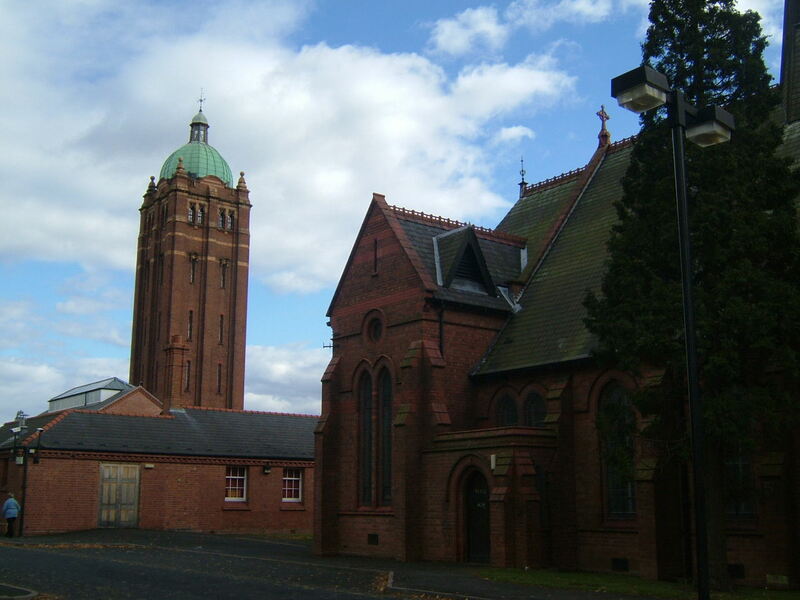 Rubery Asylum itself was developed as a means of housing chronic patients away in the country away from the original Birmingham lunatic asylum at Winson Green. 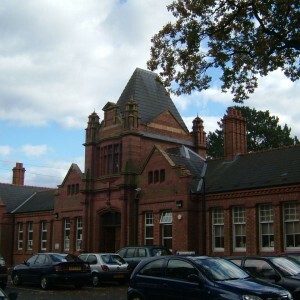 Winson Green was to be used as the initial receiving point particularly in the case of inmates in the acute stages of illness. 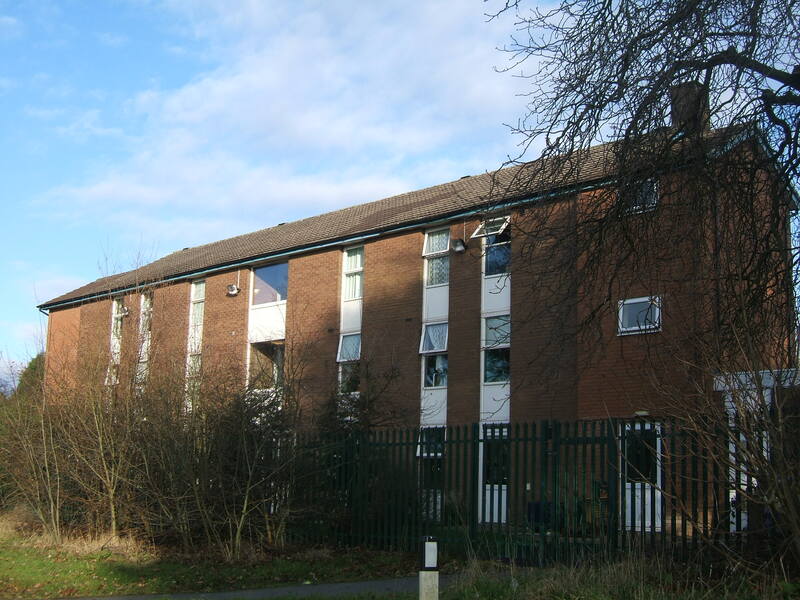 The estate adjacent to Rubery Asylum had previously been occupied by Hollymoor Farm and occupied an area of land west of the Bristol Road between Northfield and Longbridge. 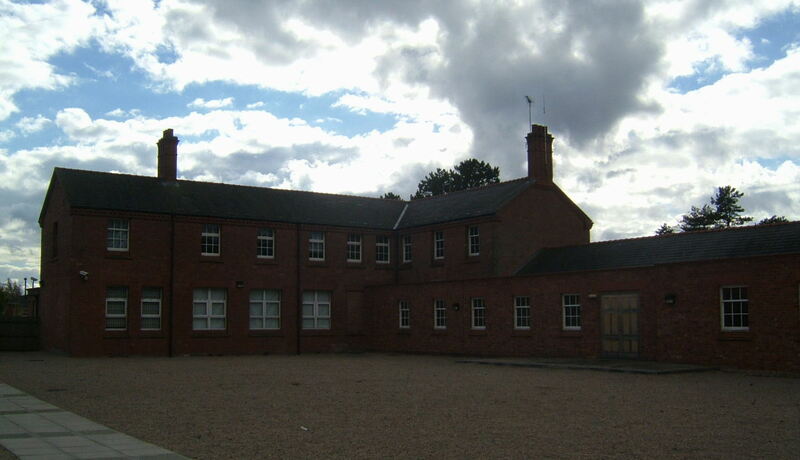 Hollymoor farm was retained to provide a means of working the surrounding farmland and providing occupation for the asylums inmates whose new building stood to the northwest. 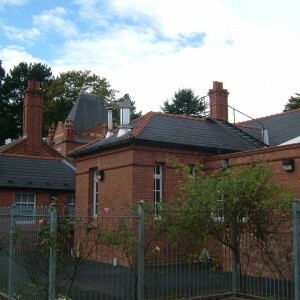 From west to east were located the administration block and entrance, visitors rooms, workshops and works yard, general stores, boiler house and laundry. 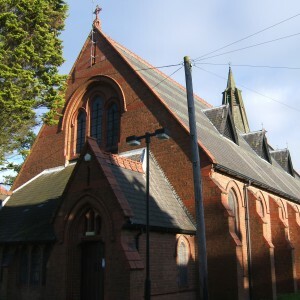 A detached chapel was placed to the north of the administrative area with separate entry points for male and female inmates. 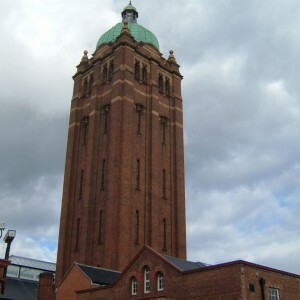 Standing high above the stores, laundry and boiler house stood the water tower which included vast tanks to provide a head of water for the complex at sufficient height to provide adequate pressure and was arranged over six floors with a distinctive copper dome surmounted by louvred cupola-vent. 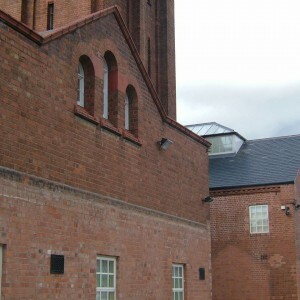 The tower also featured terracotta detailing and decorative parapets. 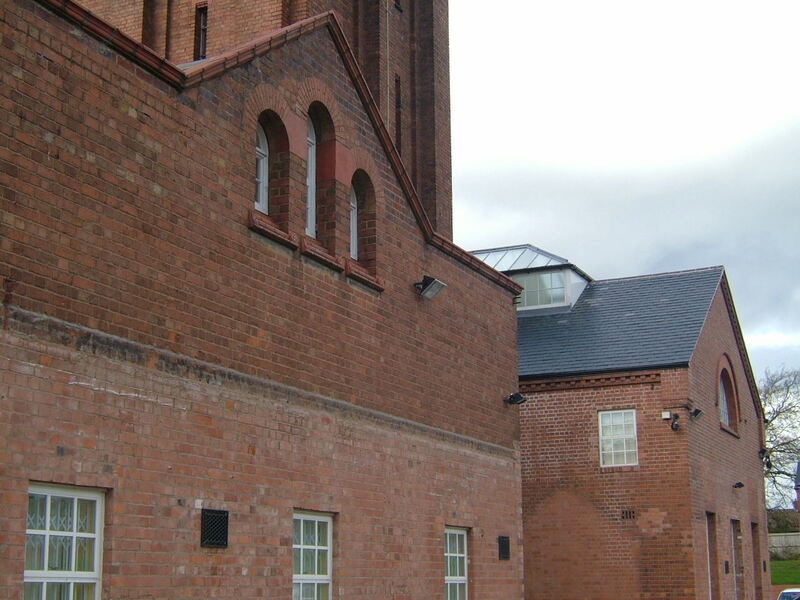 The remainder of the main complex to the south provided accommodation for inmates and staff. 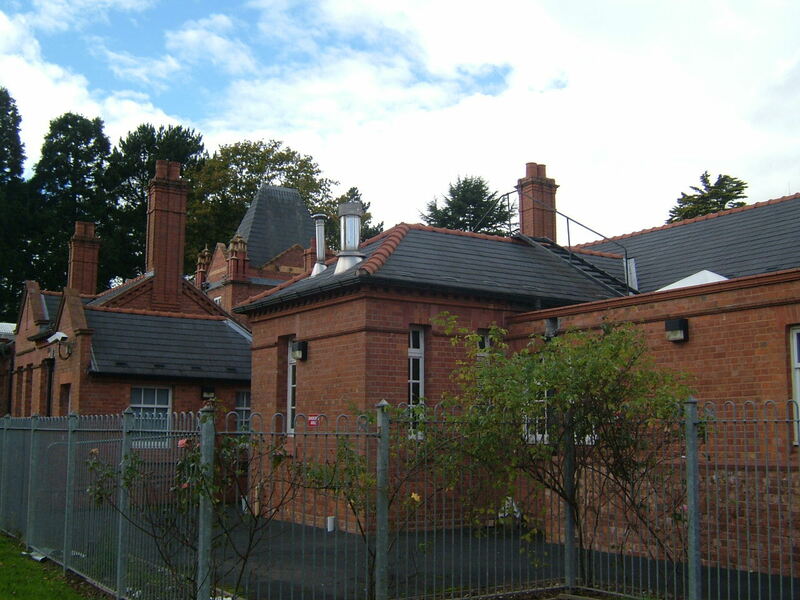 To either side of the centrally located recreation hall were located single storey receiving wards and staff blocks with males to the west and females to the east. On the south frontage stood blocks for sick and infirm, epileptic, chronic and work inmates with the gender division maintained by the Doctor’s residence. Outlying buildings included staff cottages and an isolation hospital to the east. 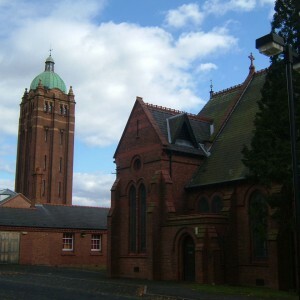 The arrangement of the buildings comprised a modification of the popular echelon formation and was designed by the architectural firm of Martin and Martin (formerly Martin and Chamberlain) who had been responsible for the Rubery Asylum and the Glamorgan County Asylum at Angleton, Bridgend. 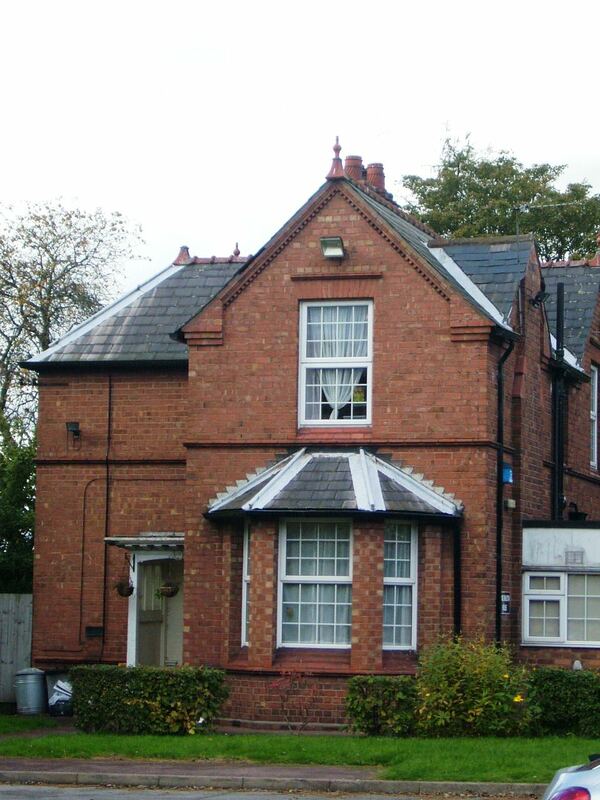 The complex was largely of red brick, slate roofing and with double hung sash windows and fanlights above. 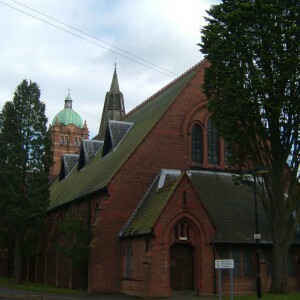 The style was largely plain with gothic effects on principal buildings. 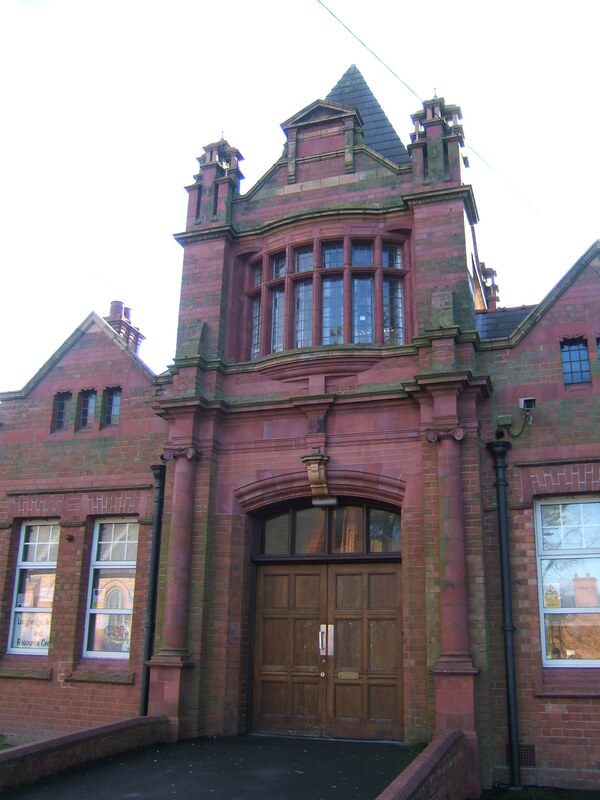 The new complex was officially opened on 6th May 1905 by the Alderman Beale J.P. , the Lord Mayor of Birmingham, from when inmates were received, mostly transferred from Rubery and Winson Green. 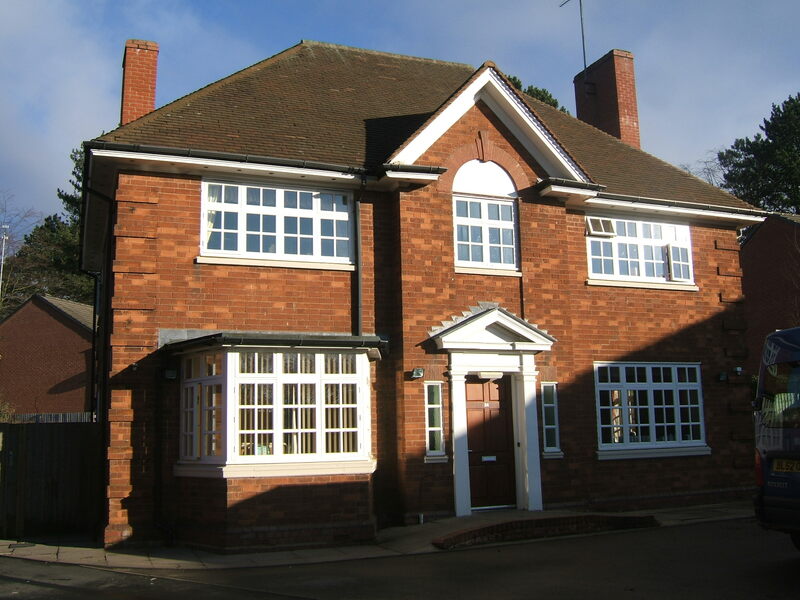 Administratively, Hollymoor was managed in combination with Rubery Asylum and most official functions remained there, until the birth of the NHS although each site gradually developed their own identities and were independent on a basic functional level. 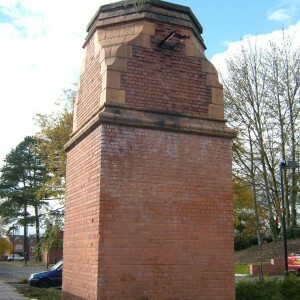 With the outbreak of World War I, Birmingham Corporation vacated both Rubery and Hollymoor to provide hospital space for the military and civilian inmates were transferred around the other asylums in the West Midlands. 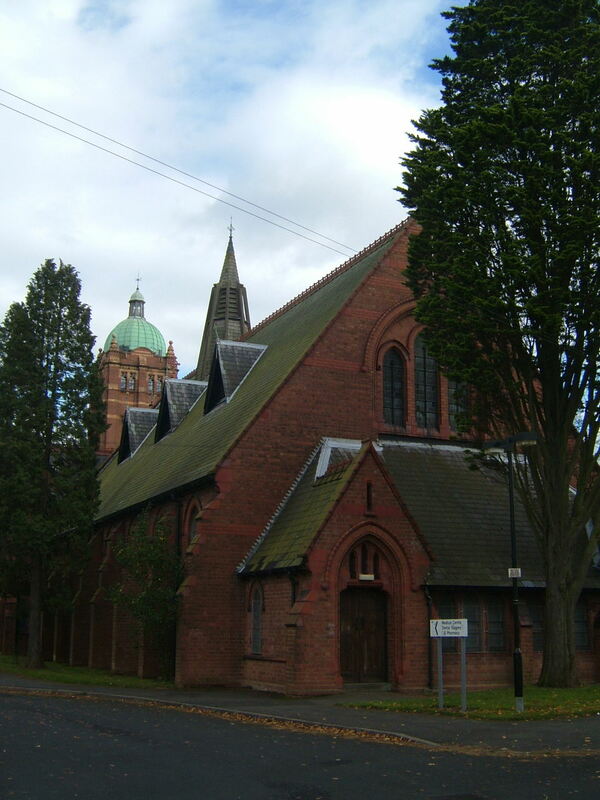 Plans to build a new admission and convalescence unit were subsequently aborted. 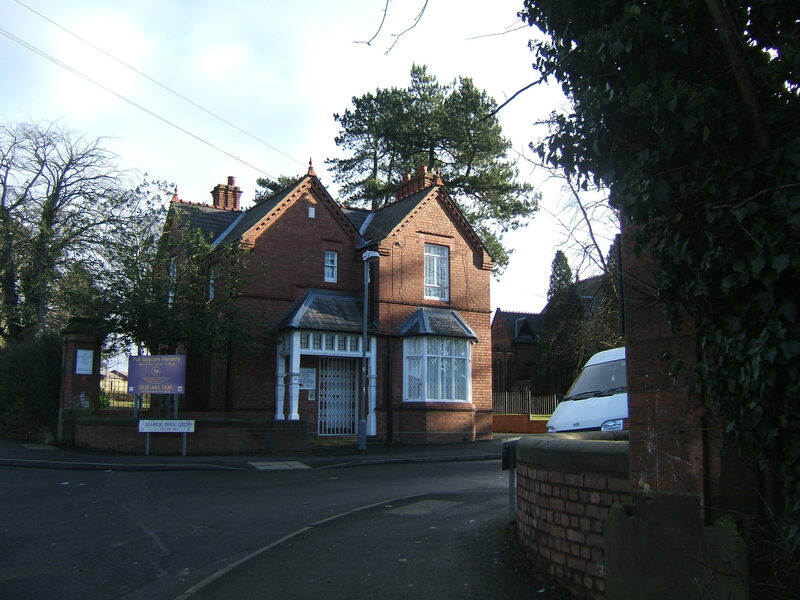 The Hollymoor asylum became the 2nd Birmingham War Hospital, Northfield with Rubery having become the 1st Birmingham War Hospital, Rednal. The first military casualties arrived in July 1915 in adapted facilities, with an additional operating theatre complex added in new buildings. 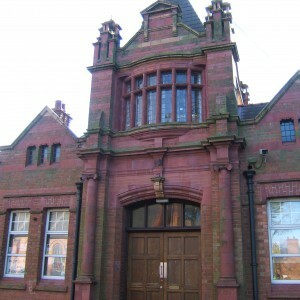 By early 1918 the hospital had been redesignated as a specialist orthopaedic unit which closed in 1920 with the hospital being passed to the Ministry of Pensions. 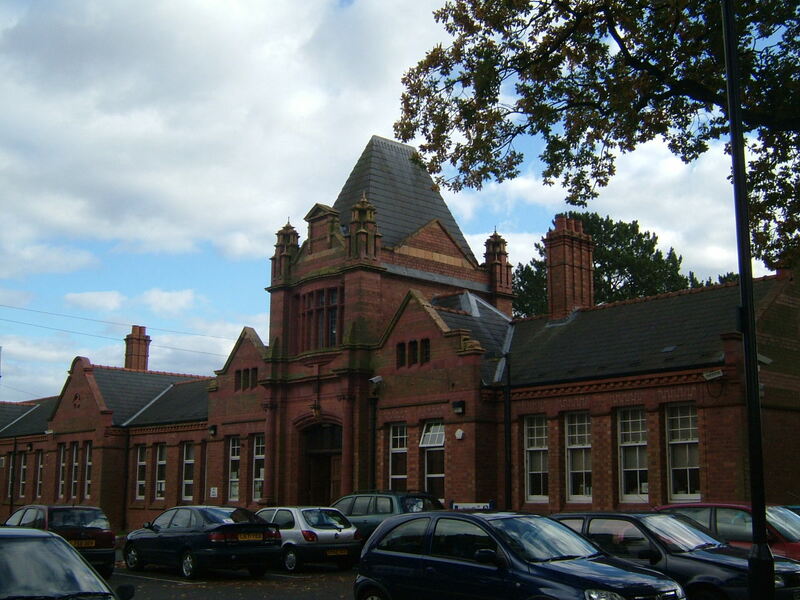 Rubery had already been returned to Birmingham Corporation in 1919, but Hollymoor did not begin to accept the mentally ill until 1921. 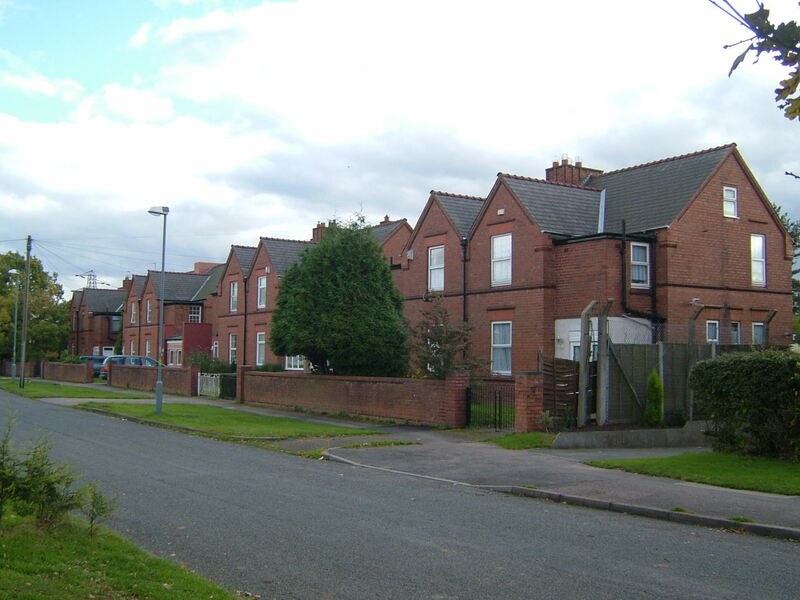 By 1922, detached male and female single storey wards, known as the bungalows and later wards 10 and 20, were built to the south of the wards. 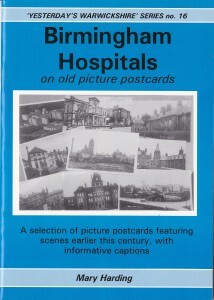 By 1926 a review of the management of all the asylums within Birmingham Corporation were brought under common management after the retirement of the Superintendent at Winson Green, with the new Chief Medical Officer, previously the Superintendent for Hollymoor and Rubery taking over the role of Chief Medical Officer across all the complexes. A medical officer was also still based at each location and new accommodation was constructed to the west of the main drive. 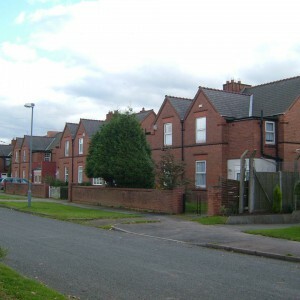 Winson Green, Rubery Hill and Hollymoor asylums were renamed as mental hospitals during this decade in common with the other county and borough asylums across England. World War II brought the second phase of the hospital’s military use, as once again patients were relocated to surrounding hospitals. 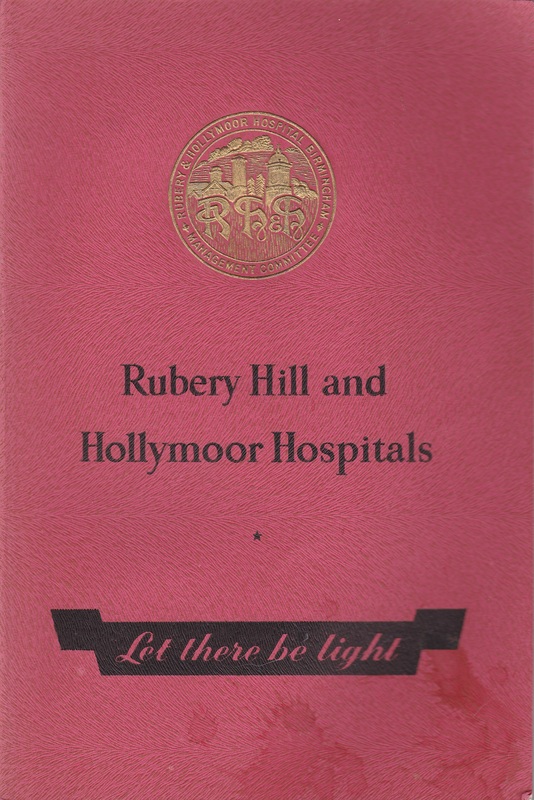 On this occasion only Hollymoor was requisitioned and Rubery Hill remained a civilian establishment. Hollymoor became an emergency medical services hospital initially and then from 1942 to 1948 became the Northfield Military Hospital, which acted as a psychiatric unit for military casualties. 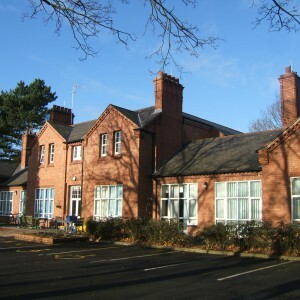 Northfield Military hospital was home to wat became known as the ‘Northfield Experiment’ which pioneered new techniques involving group therapy in rehabilitation which eventually led to the therapeutic communities which evolved in mental hospitals in the 1960’s. 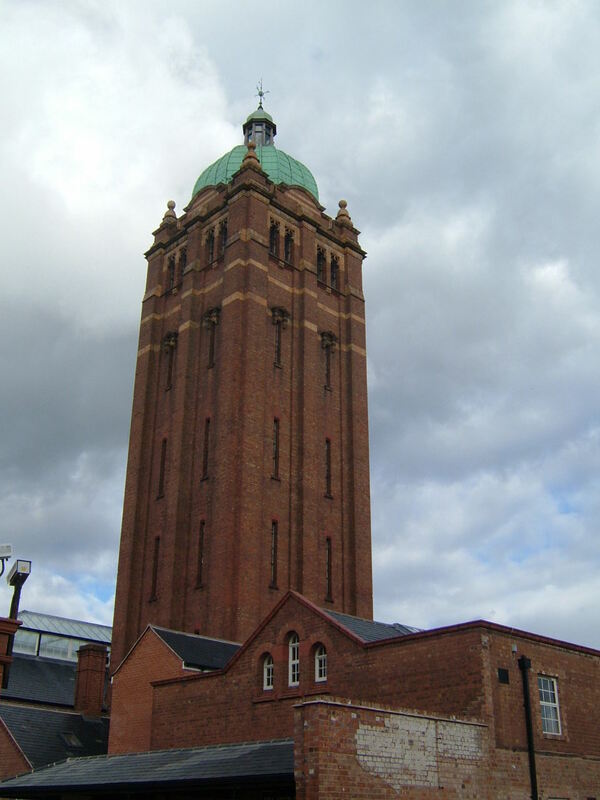 Once returned to civilian use in 1949 the Birmingham Corporation had passed management of their mental health services over to the new National Health Service and the hospital finally separated administratively from Rubery Hill. 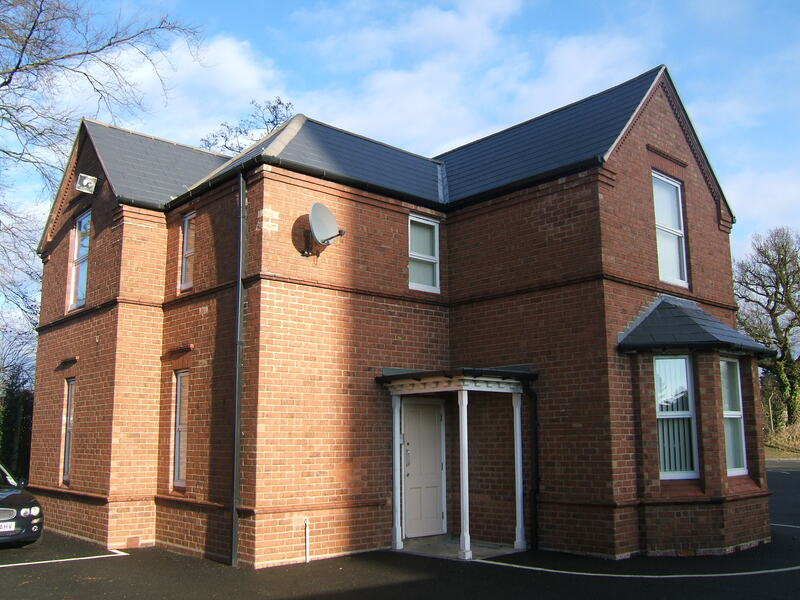 Modifications were made to facilities on site with a behavioural unit, the Hollymoor Clinic developed within the former isolation hospital, which had subsequently been a sanatorium for TB patients. A new day hospital was built in the male airing court close to the bungalow and became operational from 1965. 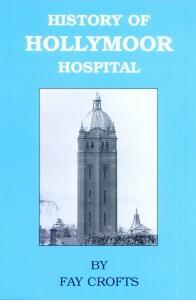 Elsewhere, in the surrounding farmland between the two hospitals, a further pair of units was developed, one for psychiatric cases as the John Connolly Hospital, and the second, the John Sheldon hospital for geriatric patients. 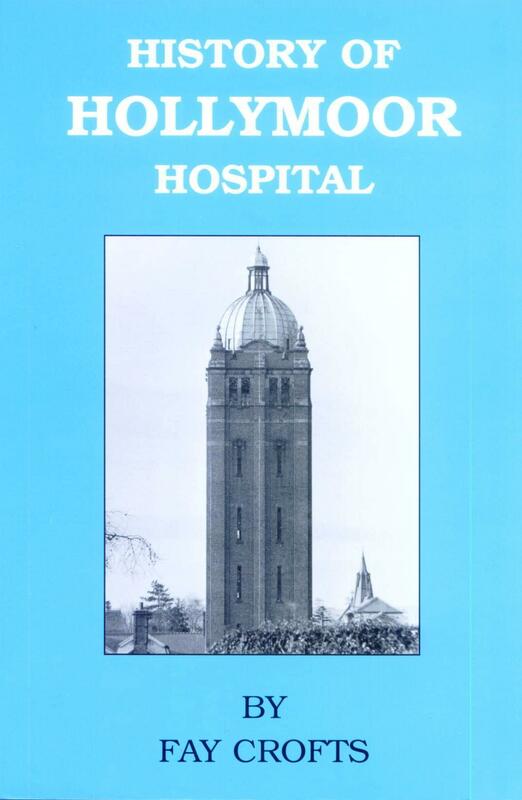 In 1969 further changes to the hospital took place with the renumbering of wards and the abolition of male and female segregation and an adolescent unit was created. 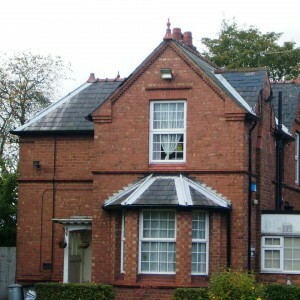 A three storey hostel for clinical staff, Ross House, was opened in 1972. 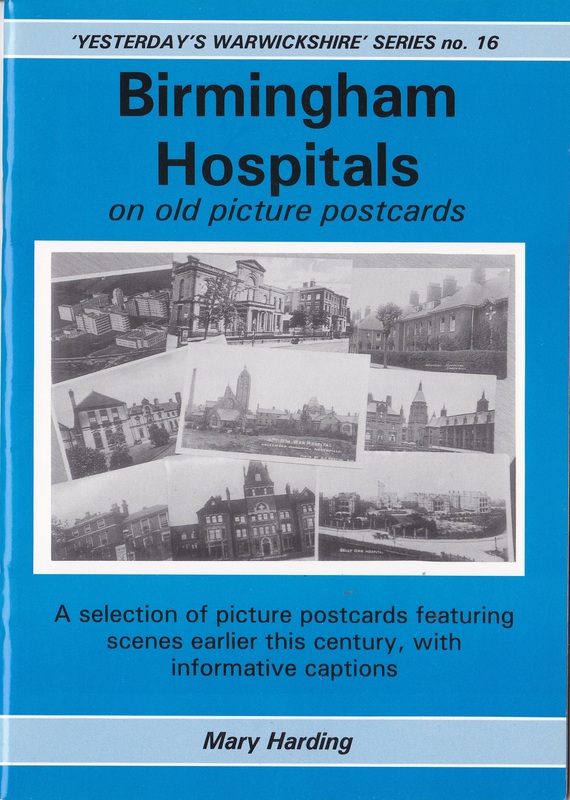 By this time the catchment area of the hospital covered much of East Birmingham and Solihull areas with Rubery Hill taking patients from South Birmingham. During the 1970’s, the West Midlands Health Authority sold a sizeable area of land adjacent to the West Works of Austin’s Longbridge plant and the land was subsequently used to develop the production line for the new Austin Metro. The remaining hospital farmland had ceased to be managed by the hospital already bu this time and had gradually been peppered with development, particularly around the boundaries. 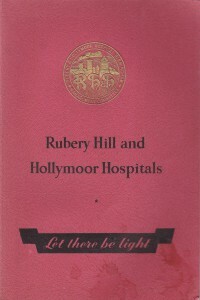 With the decrease in the hospital population, plans were made to wind down Hollymoor and Rubery Hill in preparation for closure. 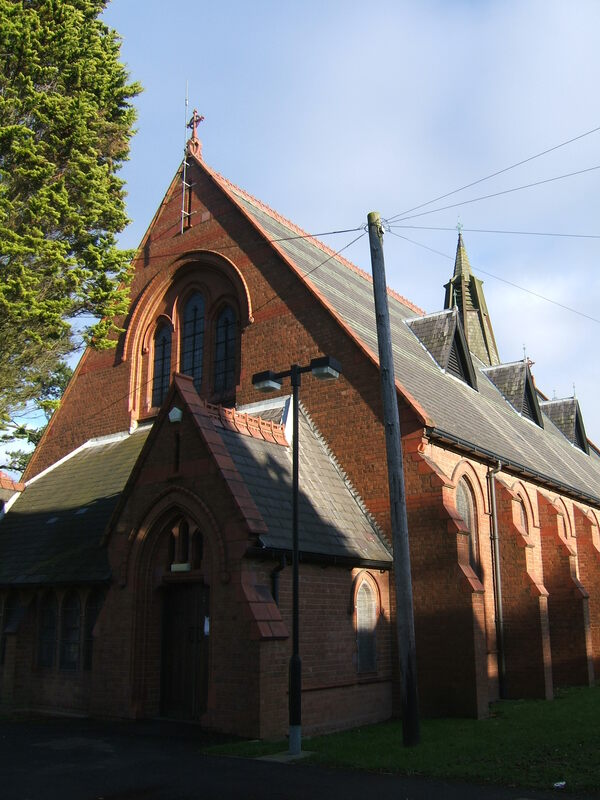 Rubery Hill became first to close during 1993 with an expectation for Hollymoor to close in 1996. This was subsequently brought forward and closure came in 1994 instead with the Joseph Sheldon and John Connolly sites closing soon after. 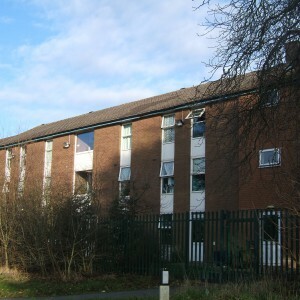 After closure Hollymoor remained largely intact for a couple of years until demolition commenced in 1996. At this point the majority of the south part of the hospital was cleared including all the ward blocks, bungalows, day unit and the recreation hall with housing subsequently occupying the site. The central doctor’s residence remained standing until 1998 when that was also removed. 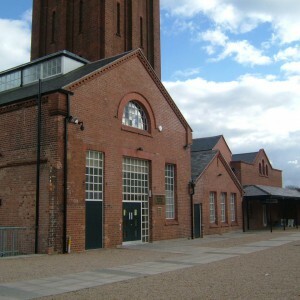 The majority of buildings to the north of the site remained excuding the laundry block which was demolished, but the adjacent boiler housee and stores buildings survive to provide a visual grouping for the adjacent water tower, listed Grade II in 1993. 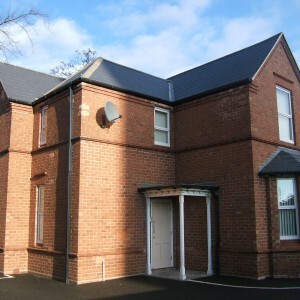 These buildings along with the adjacent administration block and chapel provide a base for the Hollymoor Centre, which provides a selection of community facilities to the surrounding area and restoration was completed in 1998. 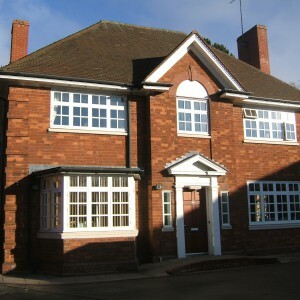 Elsewhere within the grounds a number of the former staff cottages and lodges remain in private occupation or in use by various organisations. 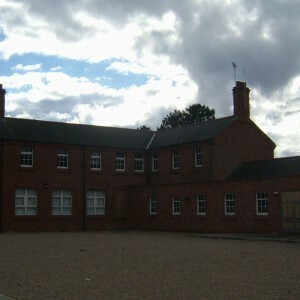 The local NHS mental health trust also retains a small section of land to the northeast of the site in which some facilities remain including Ross House and the former isolation hospital building. Elsewhere much of the hospital estate has been altered beyond recognition with the Great Park development having taken the place of the John Conolly and Joseph Sheldon Hospitals as well as much of the open ground. Thank you for this entry. 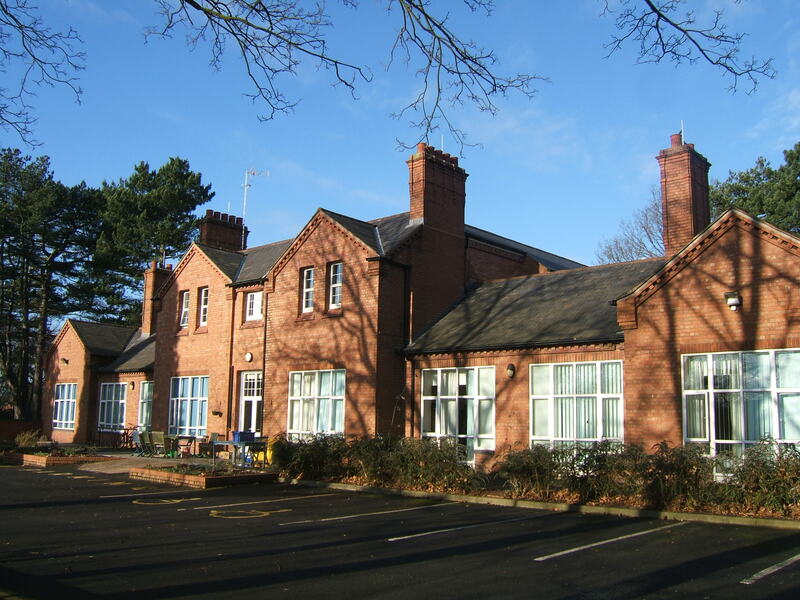 I was part of the Commissioning Team for Solihull Hospital in the 1990’s and part of my responsibility was the transfer of services from Hollymoor Hospital to the DGH site in Solihull. I visited Hollymoor on a number of occasions and always thought the architecture was wonderful but it had sadly outlived it’s suitability as a Hospital. 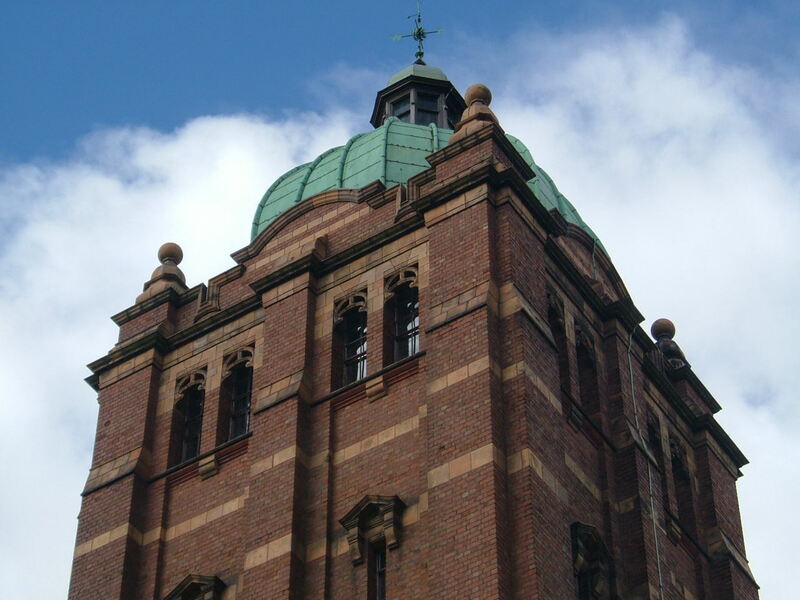 It was a lovely building from an architectural point of view – the water tower is among the finest, so it’s good that it survived. I disagree. 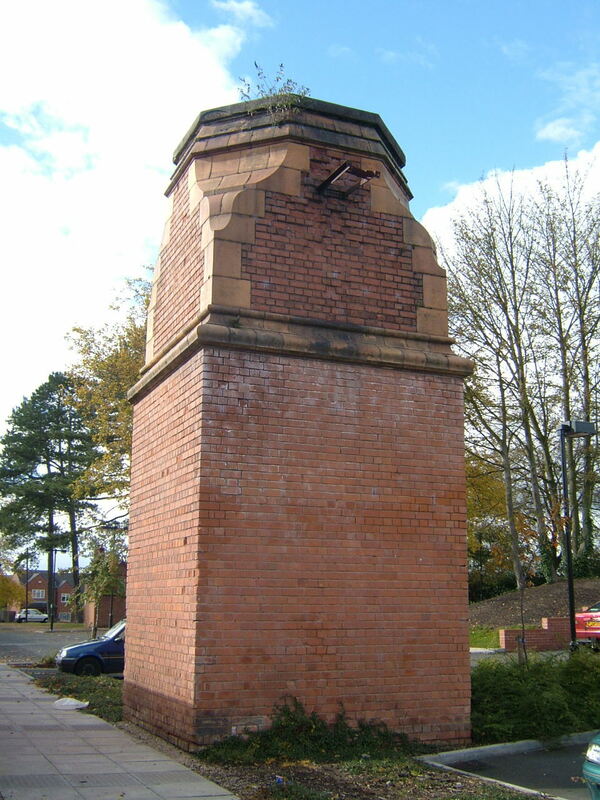 It was a land mark for people who had a mental illness, . Those in meed of crisis intervention knew where to go.there was always a bed. 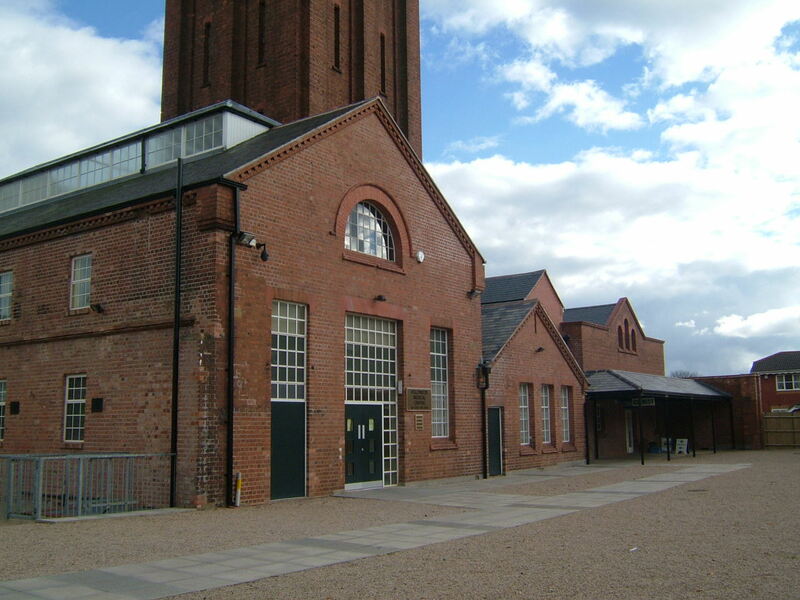 Only politicians and money grabbing business men saw it as ….”no longer fit for purpose”.The doors were never closed. It had beautiful gardens and plenty of space. The staff were good. It always had a lovely atmosphere. Obviously there was room for improvement. BUT COMMUNITY CARE NEVER EXISTED AND STILL DOESN’T. Now we have homeless mentally ill on the streets. No where for them to go to get help. No beds to accommodate the demand. Well done msggie snatcher.